There’s no doubt about it — Dubai has been one of the world’s most commercially successful cities over the last five decades. The government’s willingness to encourage enterprise has seen some of the most high-profile corporations in the world establishing a presence in this vibrant and commerce-friendly city. Of course, its unique geographical location, which means that almost one-third of the population of the world can be reached by air within four hours, combined with its tax-free status and positive, business-friendly approach means that it has flourished and grown beyond recognition. 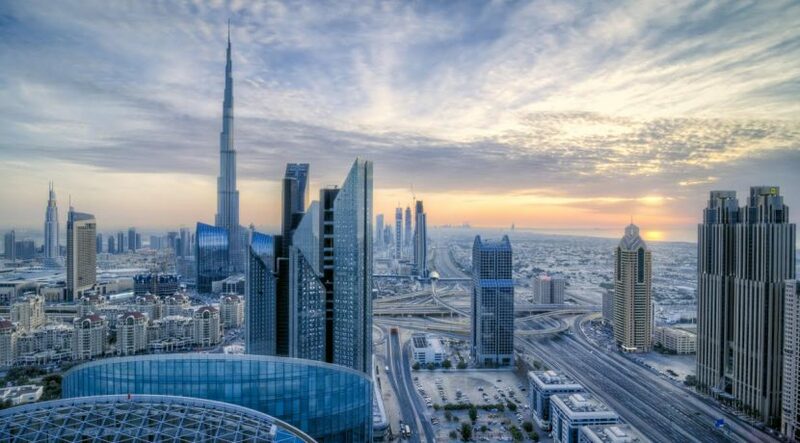 As the city has expanded, many of the more traditional industrial areas in Dubai are being usurped by modern, high-tech, business-friendly areas to the south of the city. The reasons for the shift away from these areas include old, poor quality building stock, lack of development space, tenancy uncertainty and high rents. Areas such as Dubai Investment Park, Dubai Industrial City, Jebel Ali Free Zone (Jafza), Dubai South (formerly Dubai World Central), Jebel Ali Industrial Area and the National Industries Park (Technopark) are all spearheading a new approach to the provision of commercial and industrial space which is fit for the demands of 21st century commerce and business, south of the city. Common among all these new industrial areas is the desire to offer a modern way of doing business. What is drawing businesses to these new areas is a combination of factors including high-spec and personalised buildings that are often built to suit the individual occupier’s needs. Improvements have also been made to connectivity and infrastructure. Particularly in relation to the proximity of both Jebel Ali Port (expansion plans there include a fourth terminal) and Al Maktoum International Airport, as well as the planned Etihad Rail link between this area and the Northern Emirates, Oman and Saudi Arabia, together with the expansion of the Metro’s Red Line, which will provide access to the site of the Dubai Expo 2020, located in Dubai South. Other elements in the growing popularity of the area south of the city include the availability of large logistics buildings in the secondary market — something which the north of the city has difficulty in supplying — as well as the assistance which companies receive when they wish to develop build-to-suit facilities. 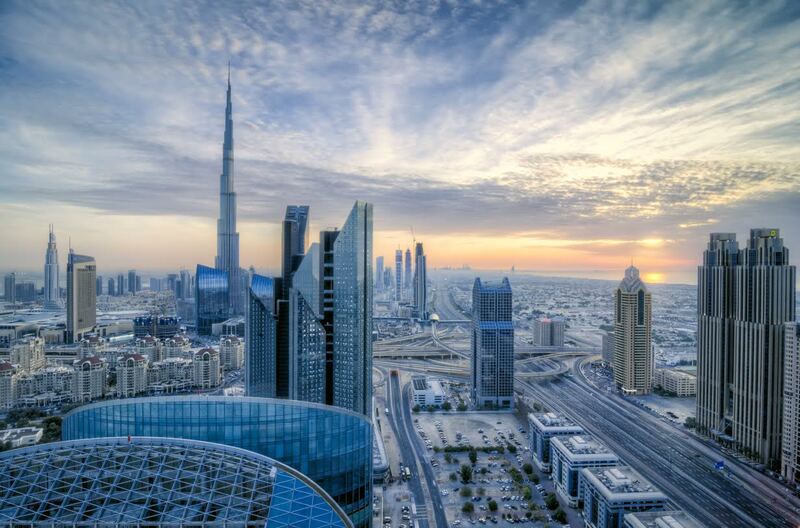 Authorities such as Jafza and Dubai South have demonstrated their flexibility and willingness to bear initial development costs, in return for long-term lease periods. This level of tenancy security is an attractive inducement for larger international companies, with ground leases being offered of between 10 and 50 years in some locations. Logistics companies in particular, but not exclusively, benefit from being located in the free zone, or customs bonded areas south of the city, due to the savings they make on import and export duties when operating globally. And many larger international companies actively seek out free zones in which to operate, thanks to the ability this gives them to own 100 per cent of their company, compared to other areas where an LLC (limited liability company) licence and local partner or sponsor is required. The success of the areas south of Dubai is evident in the occupancy statistics; warehouses in Jafza, for example, are at 96 per cent occupancy levels, while overall occupancy across all sectors is at 85 per cent. Jafza also saw a 7 per cent growth rate in blue-chip overseas companies between 2014 and 2015, many of which were drawn by the access to the world’s emerging economies, as well as the high quality of the infrastructure in the surrounding areas and the availability of land to expand into in the future. There is little doubt that there will continue to be a shift of occupiers from the older, northern industrial areas to newer, more modern and built-for-purpose zones in the south of Dubai as the city continues to develop and reinforces its reputation as a place that the world does business with.